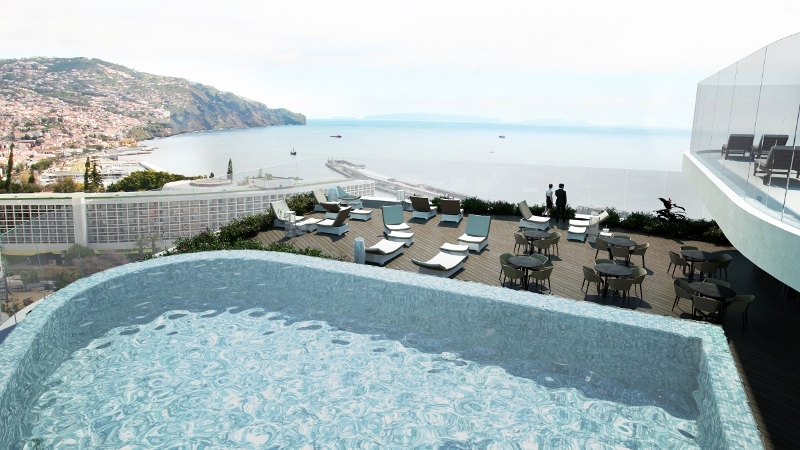 A new member of the Leading Hotels of the World, which expected to open in June 2019 in Madeira, is already being donned a ‘game changer for the destination’ in relation to its contemporary luxury hotel offerings. 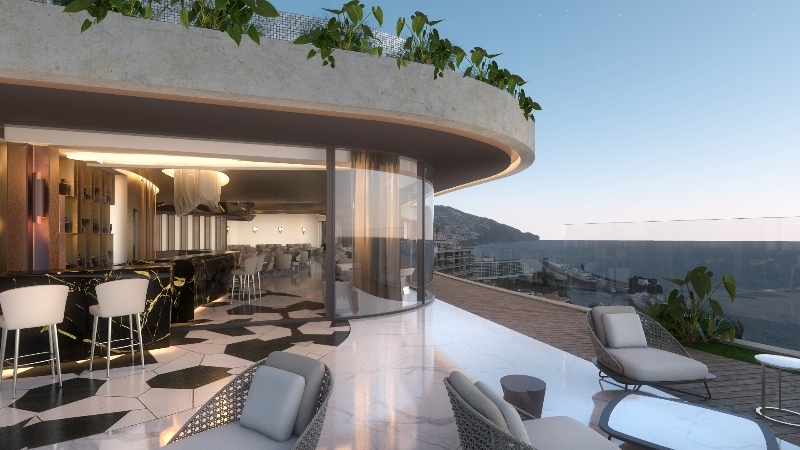 Savoy Palace, a 16-storey, 352-key resort will unveil stunning Atlantic Ocean and garden views with striking design that will balance bold, modern and historical styles throughout. 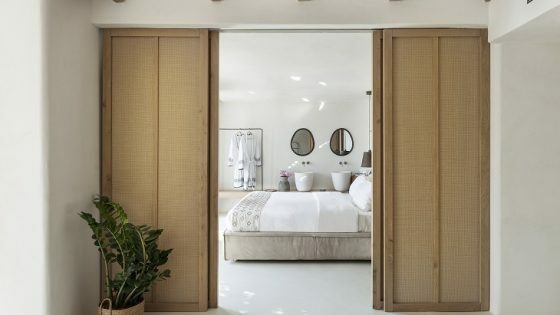 The resort will shelter an 11-room destination spa inspired by the island’s Laurissilva Forest, as well as five restaurants and bars, a kid’s club, numerous impressive swimming pools and a ‘boutique-hotel-within-a-hotel’ offering an exclusive panoramic space for suite guests. The bold, curved structure of the building has been designed by the award-winning team RH+ and Nini Andrade Silva, one of Portugal’s most famous interior designers, whose work includes the new W São Paulo and Nini Design Centre Funchal. The overall concept is influenced by the Belle Epoque period, which is in harmony with the island’s rich resources; a dynamic blend of natural and cultural heritage. Entering the hotel will be like exploring a poetic world, complete with a mix of colours, textures and iconic ornaments and objects. The aesthetics will reference a number of elements echoing further its sense of place, such as the exuberant surrounding volcanic landscape, the unique man-made environment with ancient levadas (irrigation channels) and tunnels, the excellence and mastery of Madeiran embroidery, the centuries-old art of wickerwork, and the expertise involved in the productions of one of the best fortified wines in the world, Madeira wine. 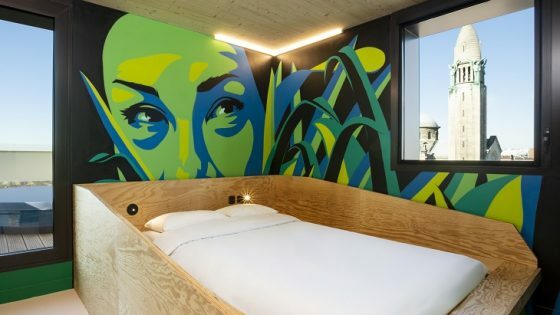 The resort’s common areas will be bold and inspirational with the emphasis on colour, sinuous curves suggesting plant forms, animals and women, as well as ornaments based on Art Nouveau. 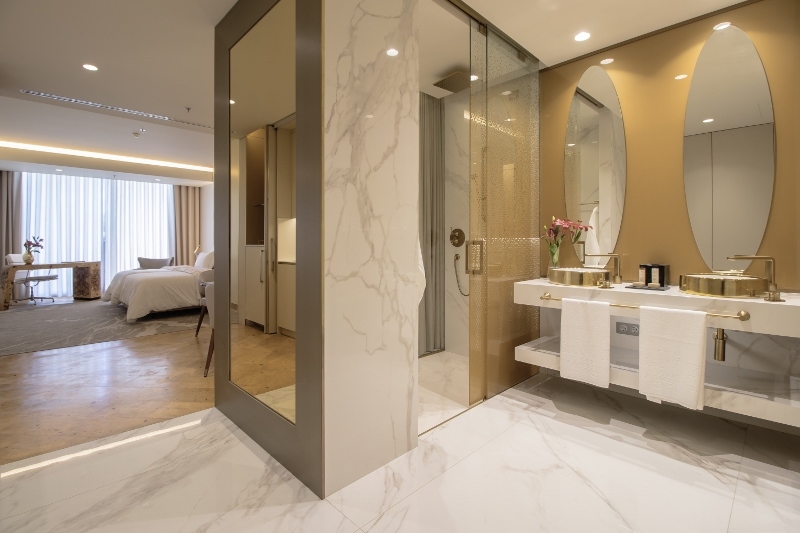 The guestrooms and suites at Savoy Palace will all include balconies, with distinct leisure and office areas, striking contemporary interiors, customised fabrics and made-to-measure furniture. The well-appointed and elegantly furnished rooms range from 40 to 260 square metres, characterised by exclusive and refined interiors, where quality and detail are at the forefront. There will be a wide range of suites for guests to choose from, some with their own swimming pools, and an impressive presidential suite with sweeping views. 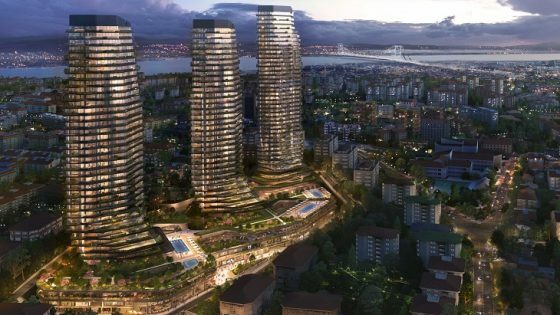 The resort will also include 226 apartments. The design of the 3000 sqm spa is inspired by the Laurissilva Forest, which remains the largest surviving laurel forest in the world. The spa houses 11 treatment rooms, sauna, Turkish bath, jacuzzi, ice fountain, sensory showers, halo-therapy room, relaxation room, champagne and nails bar, beauty salon and heated indoor pool. The main event space will be an 928 square metre multifunctional room, which will be, if required, able to divide into three rooms, with a maximum capacity for 1,300. There will also be five rooms of 48 square metres each and a lobby with a bar for group receptions.